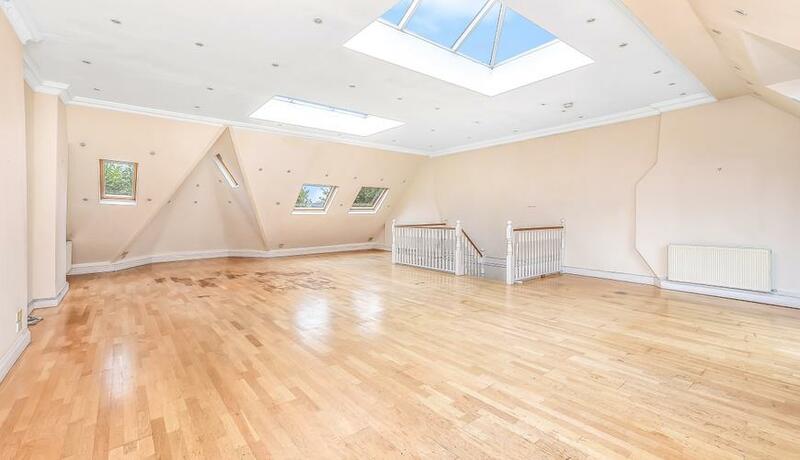 A beautiful top floor split level four double bedroom apartment to rent on one of South Hampstead's most premier roads. 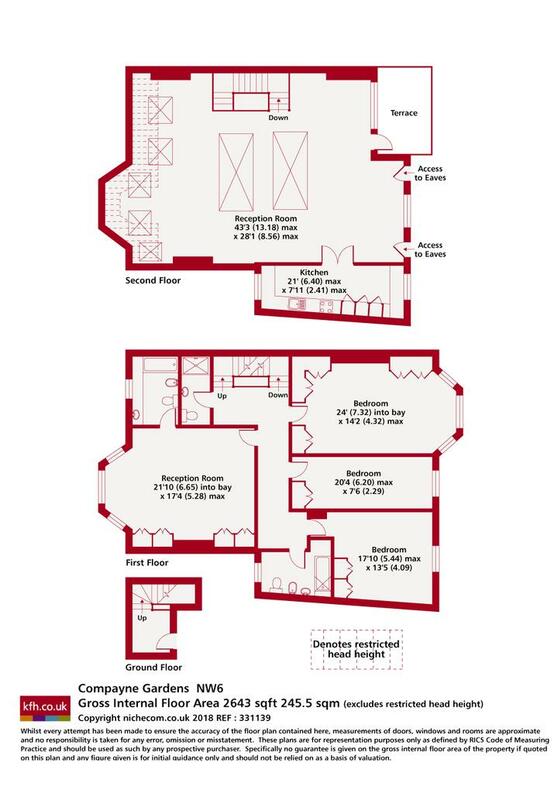 This property offers an abundance of space & natural light throughout and comprises 4 double bedrooms, 3 bathrooms and a very large reception. This apartment is split over the top two floors of a grand Edwardian house.